Please note late opening hours, this is a mixed use site. Lockers here operate on a £1 coin return system. 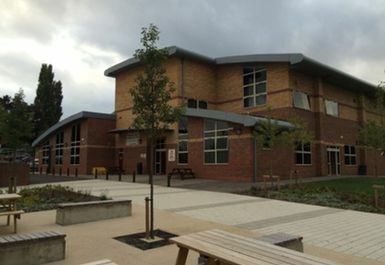 The Handsworth Grange Community Sports College is a community based gym, situated in Handsworth, in the south east of Sheffield. 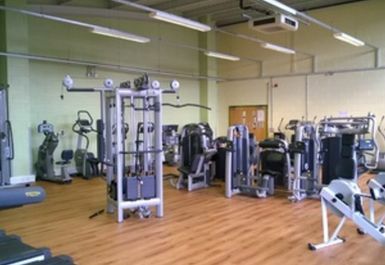 The sports centre in S3 offers something for everyone, whether you're looking to build up your muscle mass or lose weight. Their range of state of the art Technogym cardio machines includes treadmills, rowing machines and the stepping machine, guaranteed to help you work up a sweat and build your stamina. In the resistance training kit you'll find the ab curl, lat pull down and chest press to name a few. 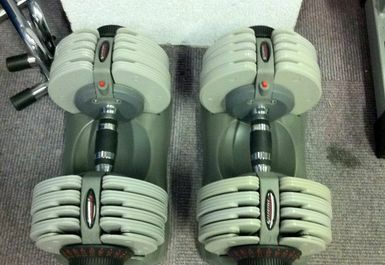 There are also various cable machines. 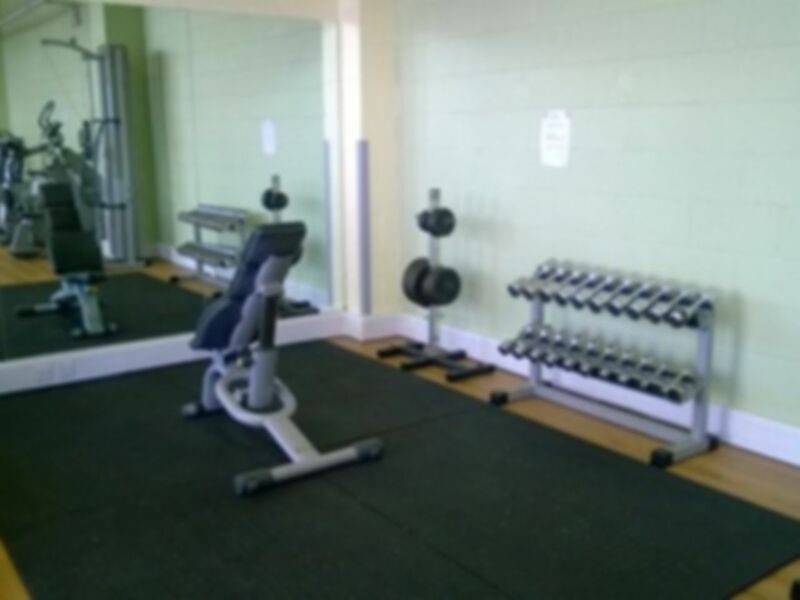 The gym also has a free weights are with dumbells and extra floor space if you want to use mats for further exercise or stretching after a strenuous workout. They also use the Wellness system which will record your workouts and give you feedback on your progress. There is always a member of staff on hand if you need that extra bit of help. 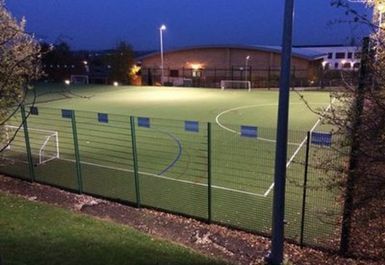 Handsworth Grange Community Sports College is situated on Handsworth Grange Road. There's parking available on site, or if you're travelling by public transport, the closest train station is Woodhouse. Easy to access. Friendly reception. Not too busy. A good range of equipment to use. Would recommend to anyone who want to attend a small friendly gym. A bit busy at first but quietened by lunch. Did have to wait at reception for a while but easy to redeem. Overall a very pleasant workout again. Quiet in the evening which is what I like. 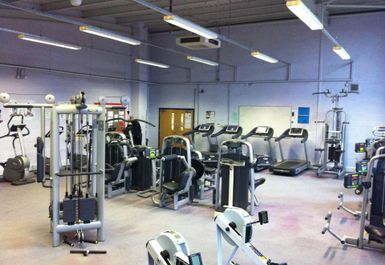 Plenty of machines to use, both cv and weights. Easy to find, next to the school. 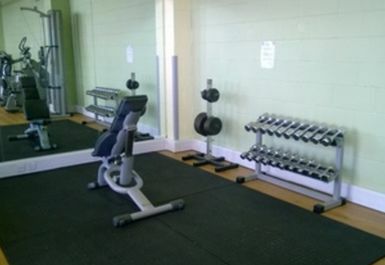 Nice quiet gym for all shapes and sizes. Free car parking and friendly reception. Plenty of equipment to use. Easy to redeem pass. Friendly staff and not too busy. Plenty of equipment to use. Worth a visit. 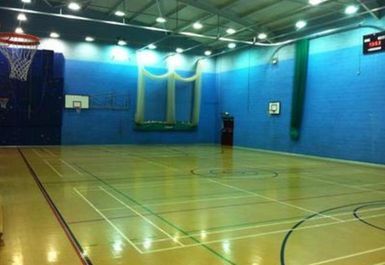 Great gym to use. Plenty of equipment and easy to exchange pass. 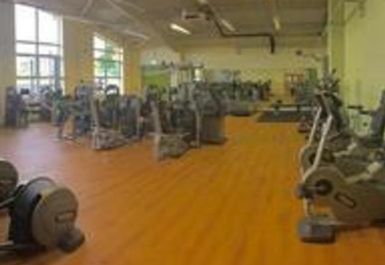 Would recommend to anyone who doesn't like a busy gym. Good onsite parking. Great local gym. Lots of equipment to use. Friendly staff. Easy to get to and park. Friendly reception. Easy to redeem pass. Good range of equipment to use. Could do with another rowing machine as the one available was well used. The gym was smaller than expected with a limited amount of equipment. 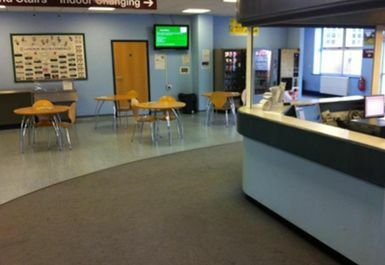 However it had all the basics, was easy to get to and staff were very friendly. Well worth a visit.